Home>New Songs>Wifisfuneral Songs> Wifisfuneral & KEY Unite On "Don't Touch Me"
A satisfying collaboration from "Ethernet." Key! is something of a secret weapon within SoundCloud rap. Known as an extremely prolific writer who's been generous with his pen, the Atlanta rapper's influence is much larger than it may appear to the casual listener. If his talents weren't already clear, his new project 777 is an all-encompassing guide to his unique voice. A month after the project's release, he's back on Wifisfuneral's "Don't Touch Me," showing off his knack for humor on the catchy hook with some memorable "EW!" ad-libs. 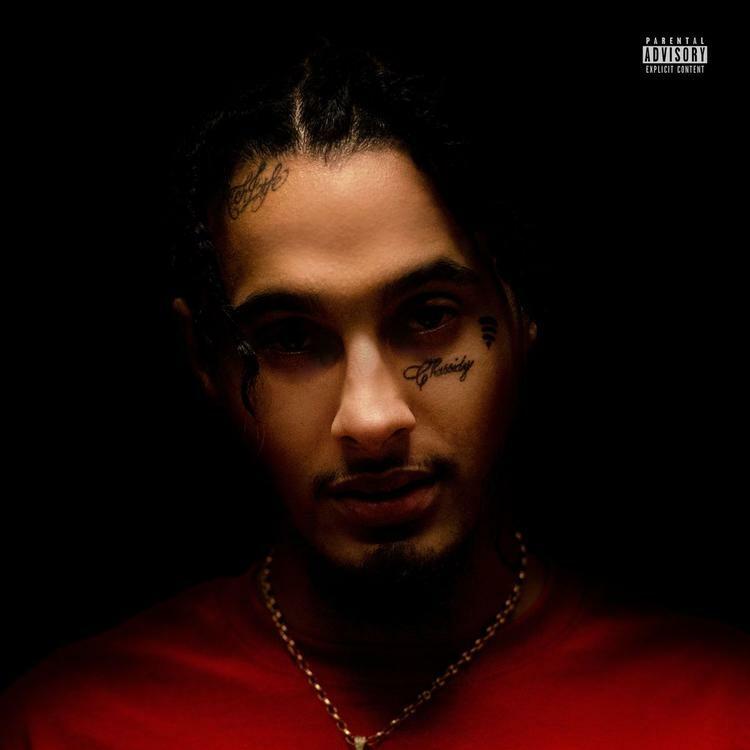 The track comes off Wifisfuneral's new Ethernet project, which finds him branching out not just in collaborators but styles. Here he's nimble and melodic, expertly navigating the pockets of the cavernous beat and finding his overlap in styles with his collaborator. Elsewhere on the project, he teams with Jay Critch, Lil Skies, YBN Nahmir, and UnoTheActivist, a carefully selected collection of guests that all compliment his emotionally charged raps in different ways. Listen to Ethernet in its entirety across all major streaming services. SONGS Wifisfuneral & KEY Unite On "Don't Touch Me"